​A Wizard's Simple & Extraordinary Life. Live a fulfilling, meaningful attractive life, not a seductive lifestyle. 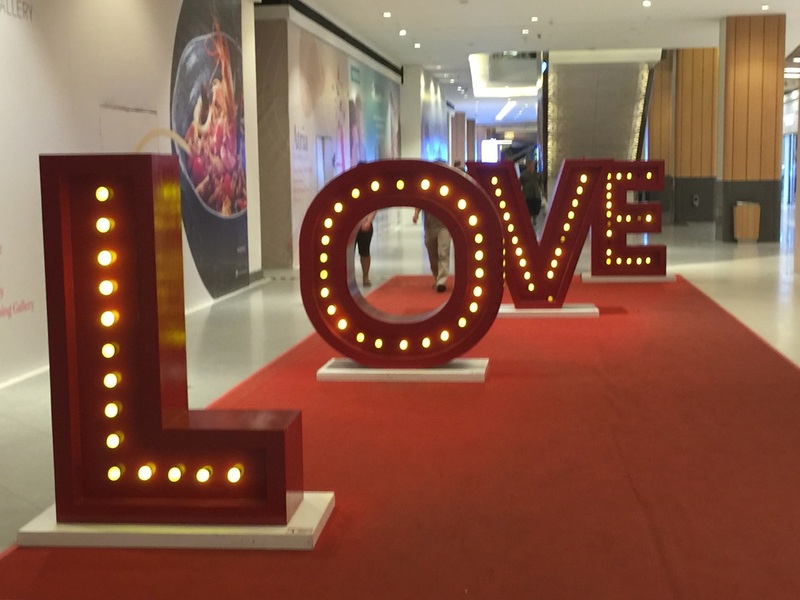 ​Unconditional Love & Relationships is the #1 Priority. Gifts from around the world. 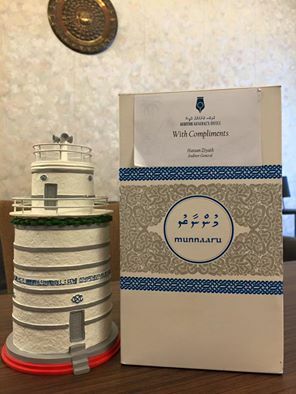 Muunaaru Minaret gift from Auditor General's Office, Maldives. 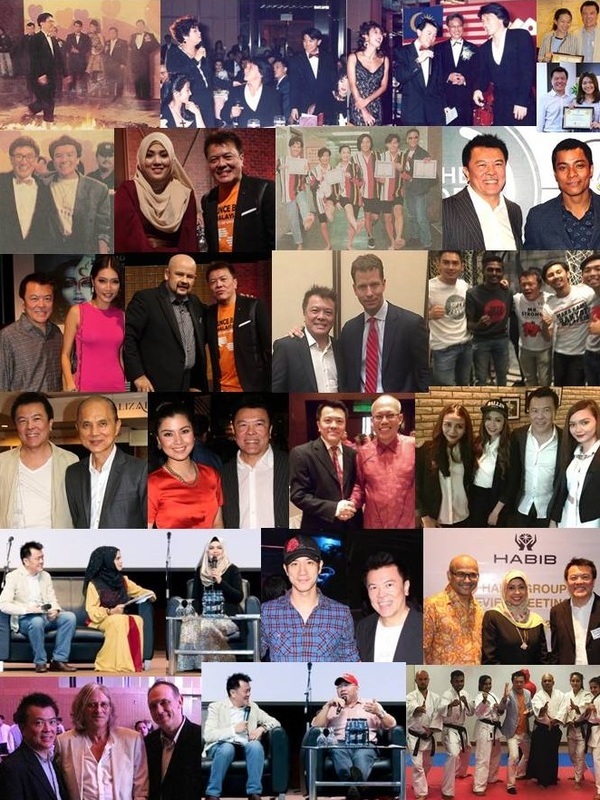 Associated with CEO-Celebrities, friends, VC partners, #1 world speakers, graduates, Fortune 500 corporate clients.